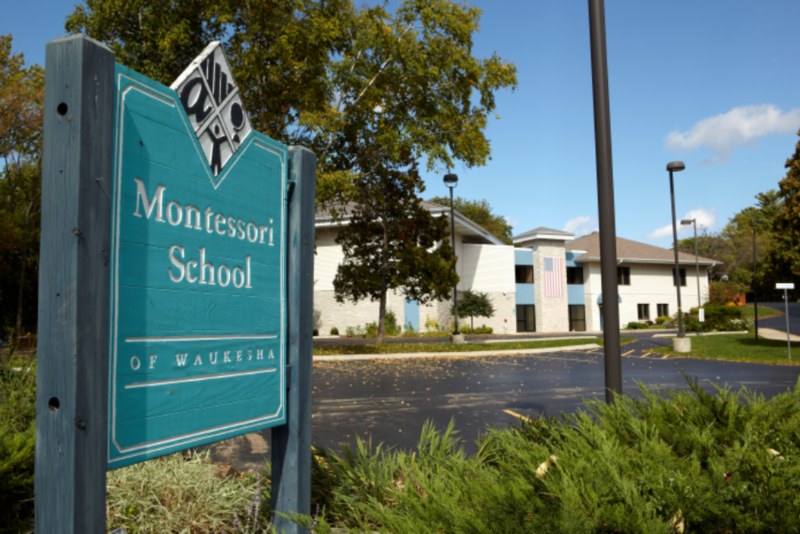 Welcome to the "2018 Montessori School of Waukesha Golf Outing"
2012 began a year of unprecedented growth for MSOW. Early in the year, the adjoining one-acre property acre was purchased by the school. This was the first time in decades that any contiguous property was made available for expansion. By the fall of that same year, the former Good Shepherd Lutheran Church with the building on a 5 acre property was also purchased by the school, due to the generous support of founders. A three acre campus grew to a nine acre campus in a relatively brief period of time! These opportunities prepared the way for the school to realize two strategic initiatives: expansion of existing programming and establishment of a teacher education and community outreach Center. In 2013, the school launched a $2.2 million Capital Campaign entitled, ”Montessori. Education in Action” to raise funds for these significant initiatives that will change the history of MSOW and Montessori education in Wisconsin. The Capital Campaign Committee has worked with staff, faculty, parents and volunteers to pursue financial support from local businesses, foundations, alumni, staff, former parents and current families. Donations and pledges will enhance the experience and education at MSOW, as well as education for all students in Wisconsin. Thank you to an anonymous donor for a $500,000 grant for the MSOW Training Center! The performance stage, conference room, botanical garden and nature path have also been funded!